The refillable ink cartridges for Epson Photo 830U are made similar to original cartridges; however they have auto-reset chips which allow adding ink in each cartridge again and again, up to several hundreds of times. The refillable ink cartridges for Epson Photo 810 are made similar to original cartridges; however they have auto-reset chips which allow adding ink in each cartridge again and again, up to several hundreds of times. The refillable ink cartridges for Epson Photo 820 are made similar to original cartridges; however they have auto-reset chips which allow adding ink in each cartridge again and again, up to several hundreds of times. 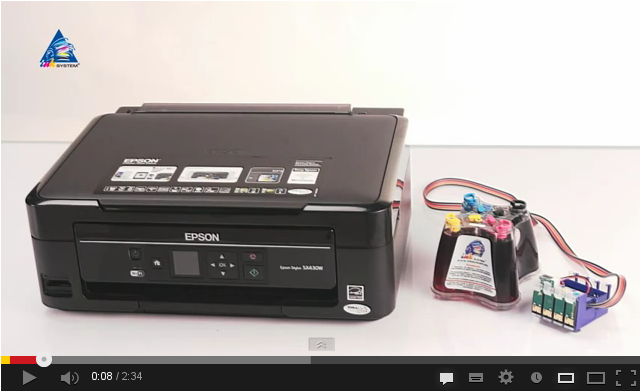 The refillable ink cartridges for Epson Photo 830 are made similar to original cartridges; however they have auto-reset chips which allow adding ink in each cartridge again and again, up to several hundreds of times. 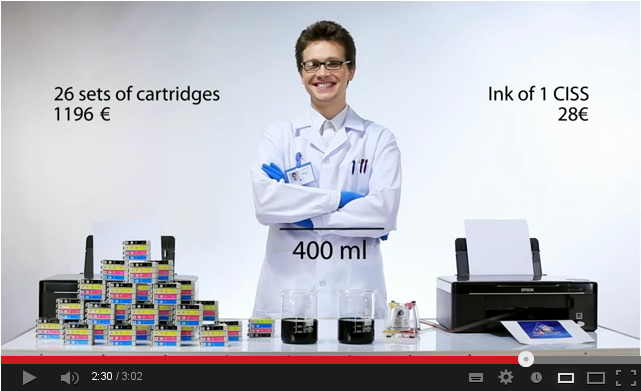 The refillable ink cartridges for Epson Photo 925 are made similar to original cartridges; however they have auto-reset chips which allow adding ink in each cartridge again and again, up to several hundreds of times. The refillable ink cartridges for Epson Photo 935 are made similar to original cartridges; however they have auto-reset chips which allow adding ink in each cartridge again and again, up to several hundreds of times. 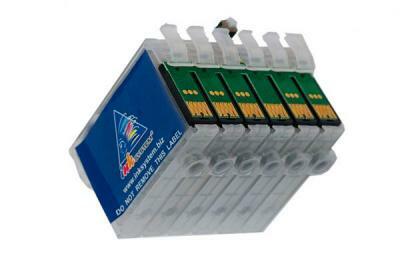 The refillable ink cartridges for Epson Photo 780 are made similar to original cartridges; however they have auto-reset chips which allow adding ink in each cartridge again and again, up to several hundreds of times. 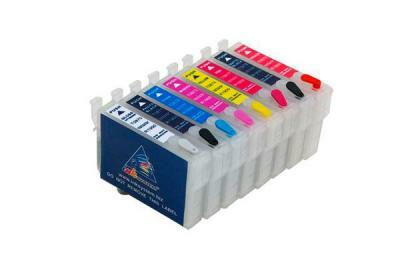 The refillable ink cartridges for Epson Photo 790 are made similar to original cartridges; however they have auto-reset chips which allow adding ink in each cartridge again and again, up to several hundreds of times. 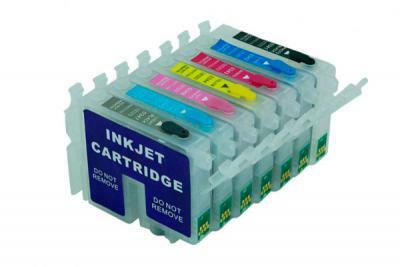 The refillable ink cartridges for Epson Photo 785 are made similar to original cartridges; however they have auto-reset chips which allow adding ink in each cartridge again and again, up to several hundreds of times. 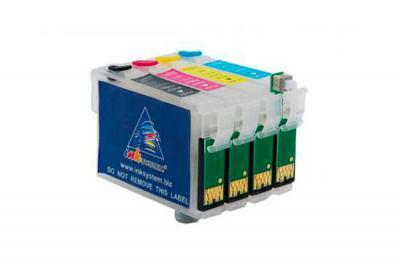 The refillable ink cartridges for Epson Photo 825 are made similar to original cartridges; however they have auto-reset chips which allow adding ink in each cartridge again and again, up to several hundreds of times.